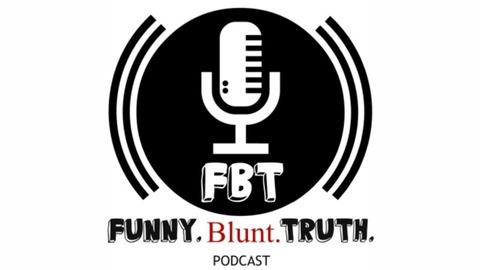 Everything from interviews, pop culture, personal stories, news, politics, the wacky, and weirdness out there in the world is discussed. No filter, no walls, no limits... Welcome to "Funny. Blunt. Truth." Podcast! 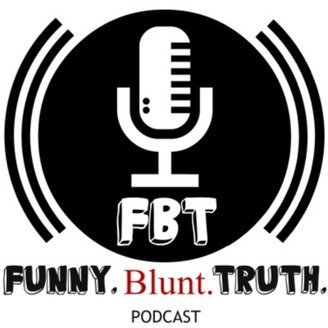 Archived Episodes on Youtube https://www.youtube.com/channel/UCKRDo5VV4RASWNSbq7aauVQ/videos funnyblunttruthpodcast@gmail.com.